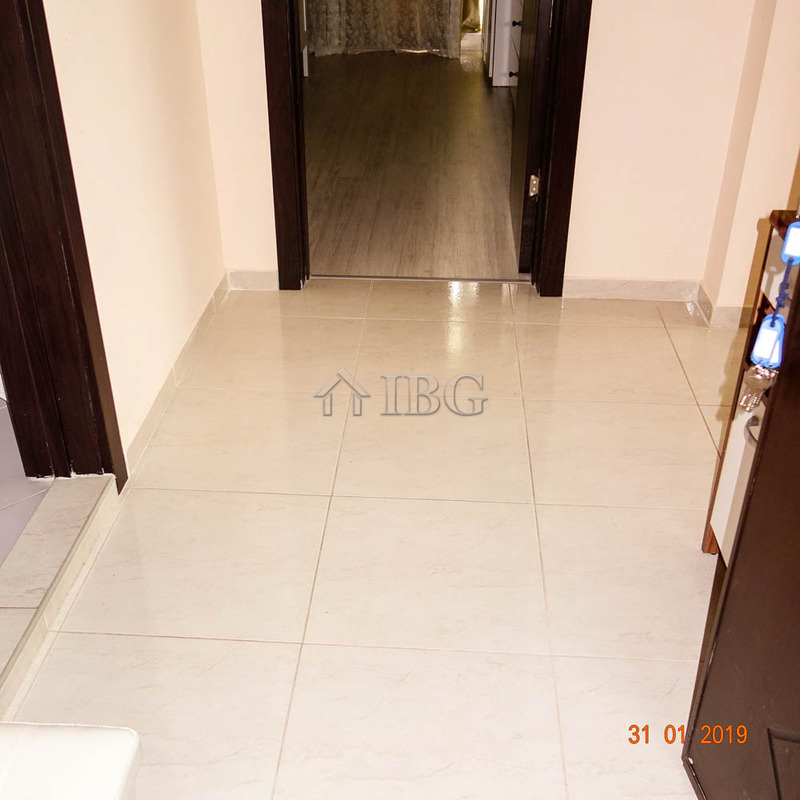 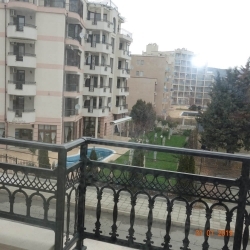 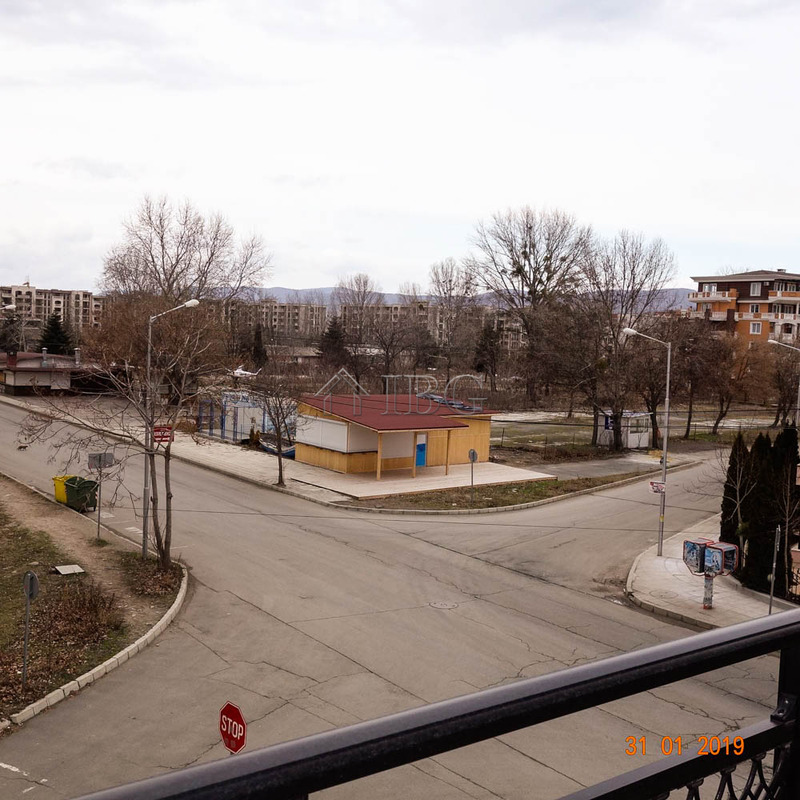 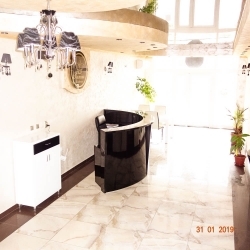 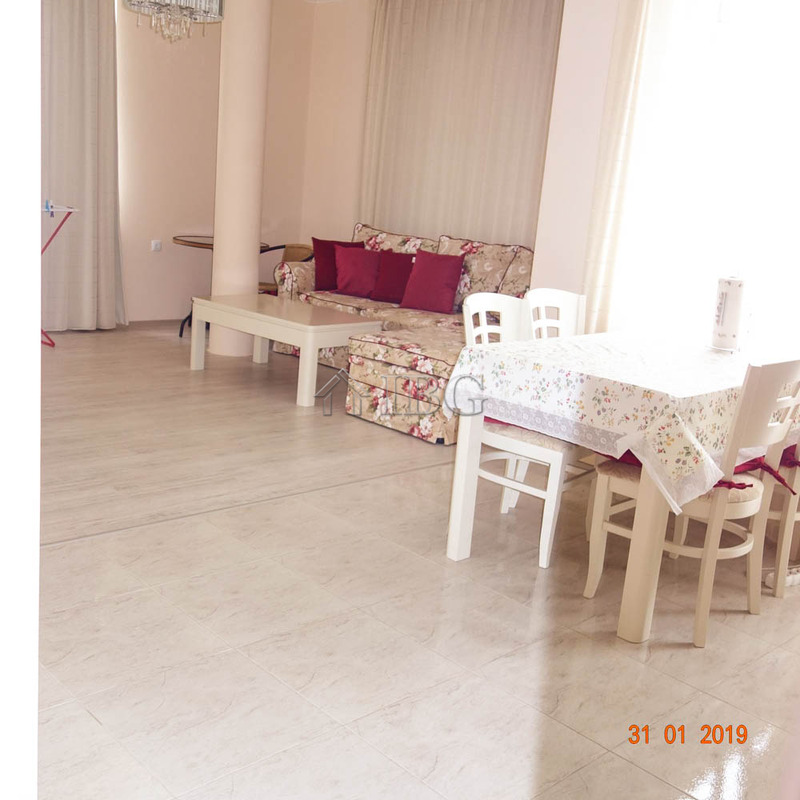 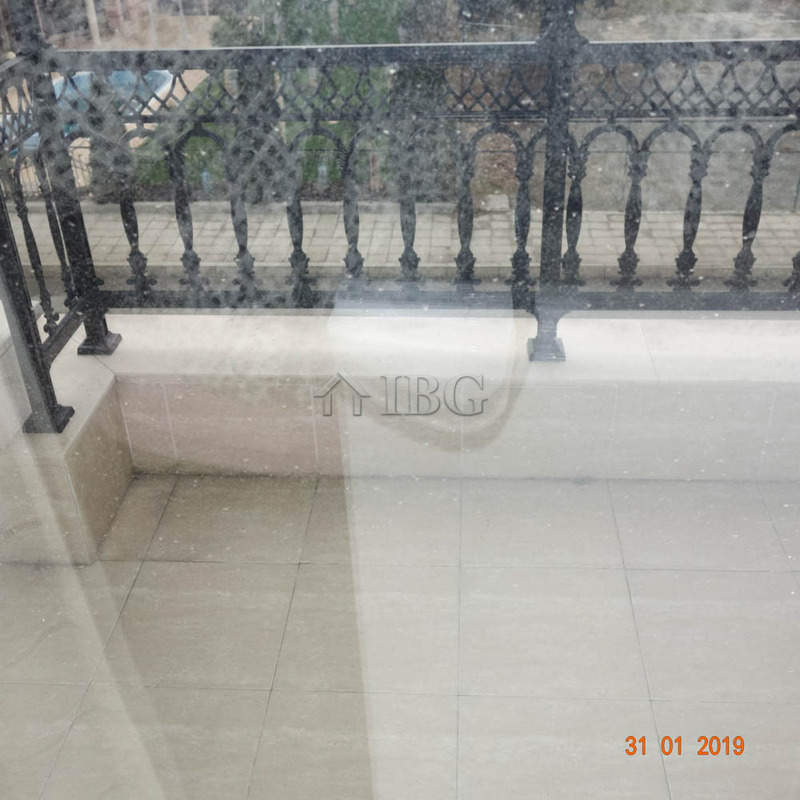 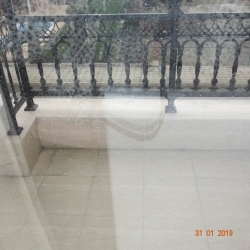 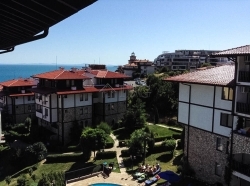 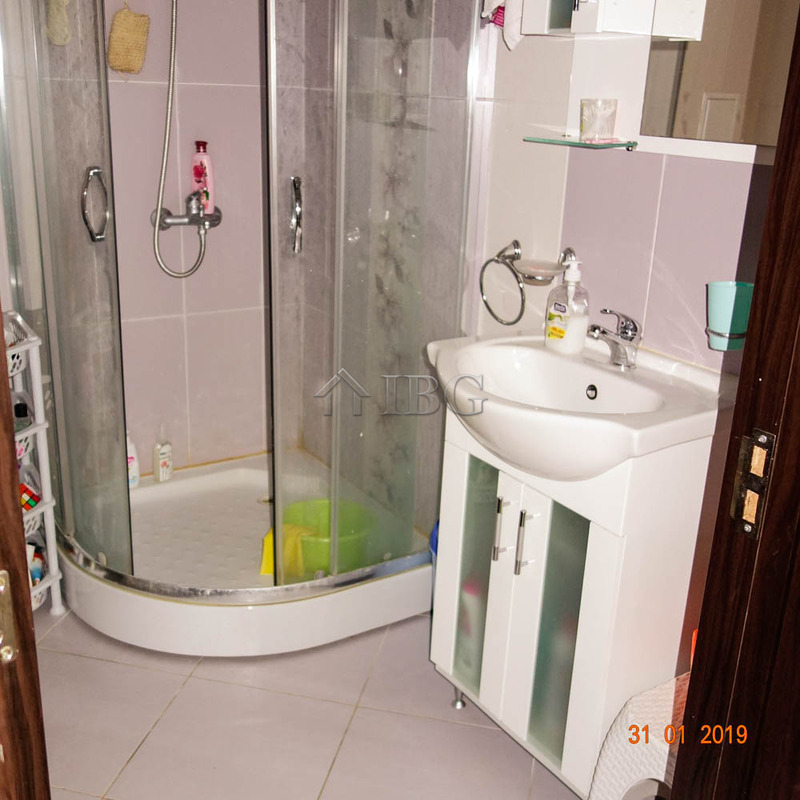 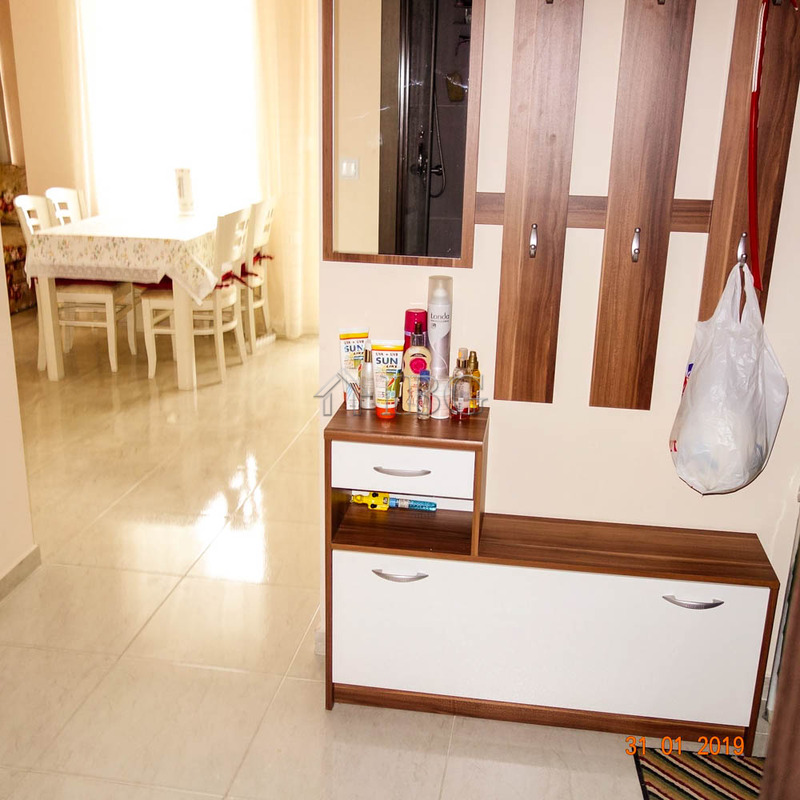 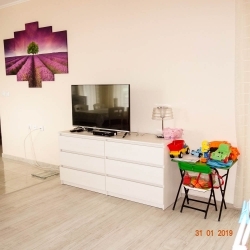 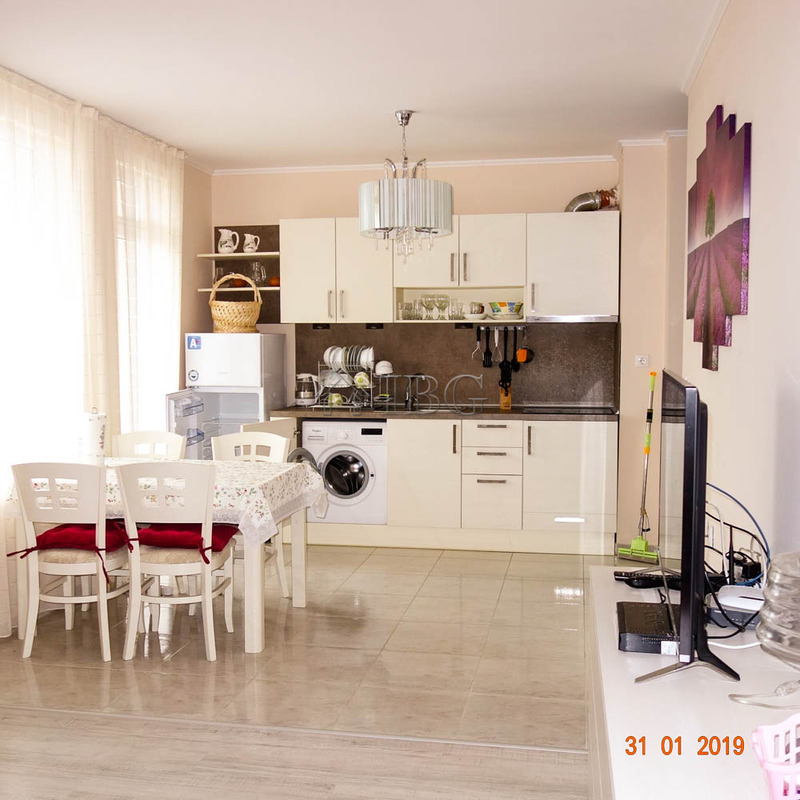 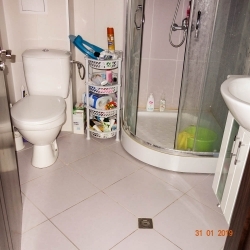 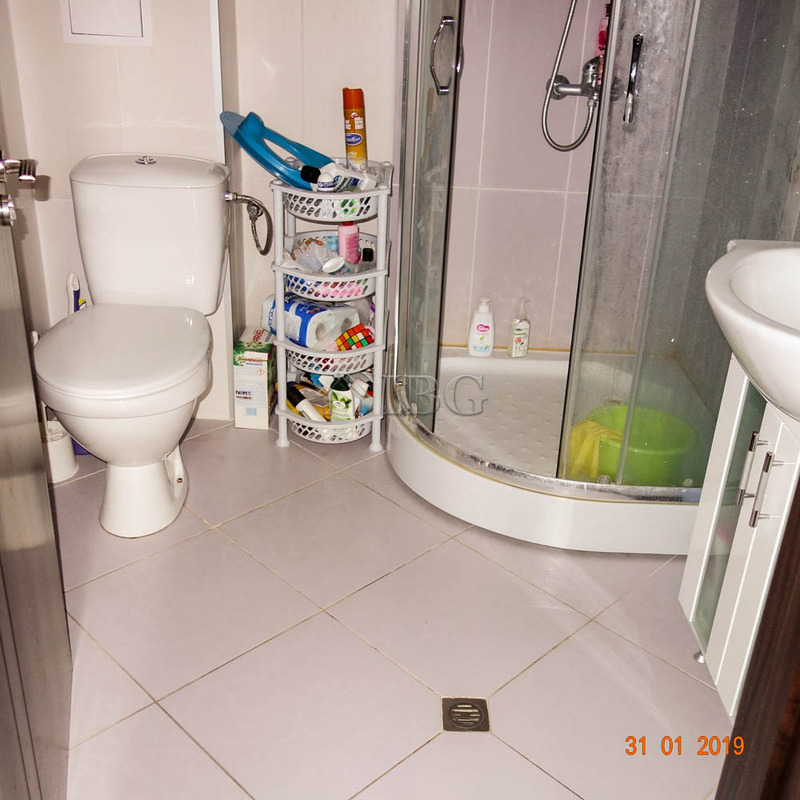 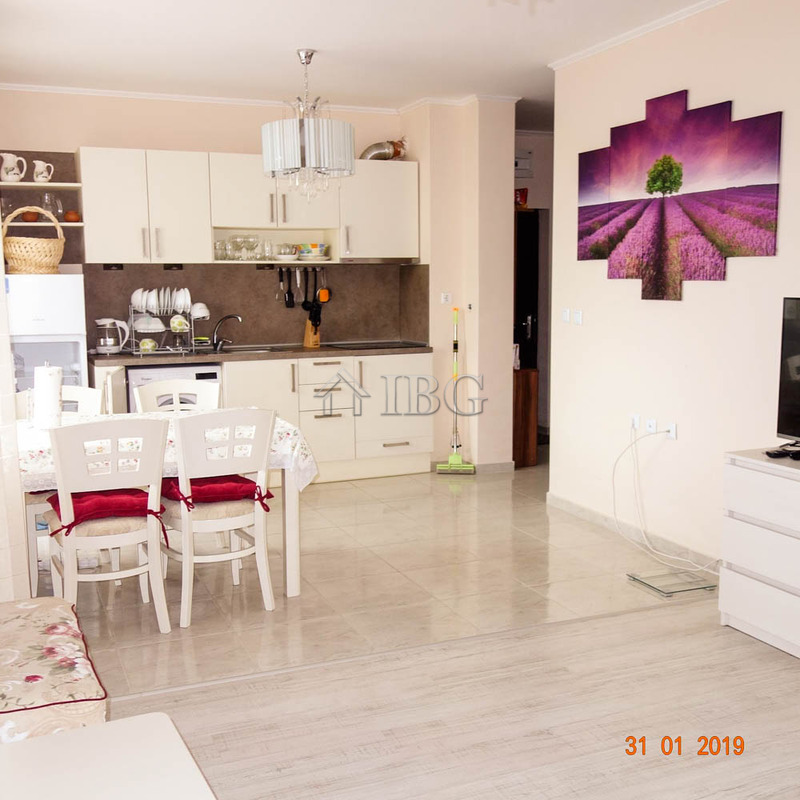 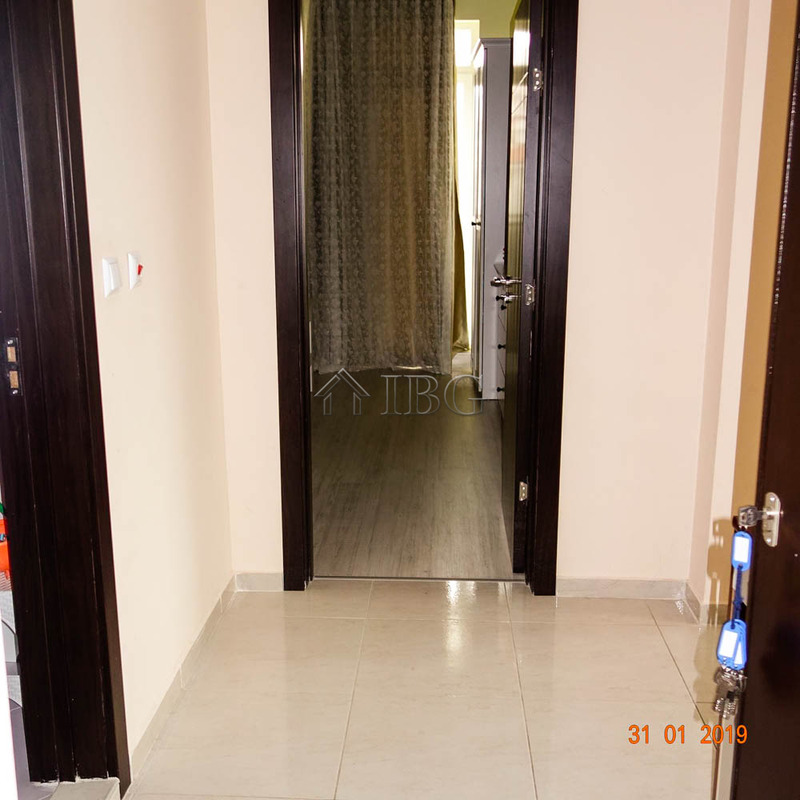 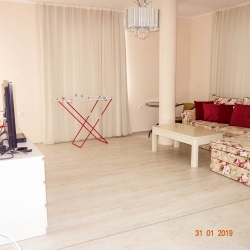 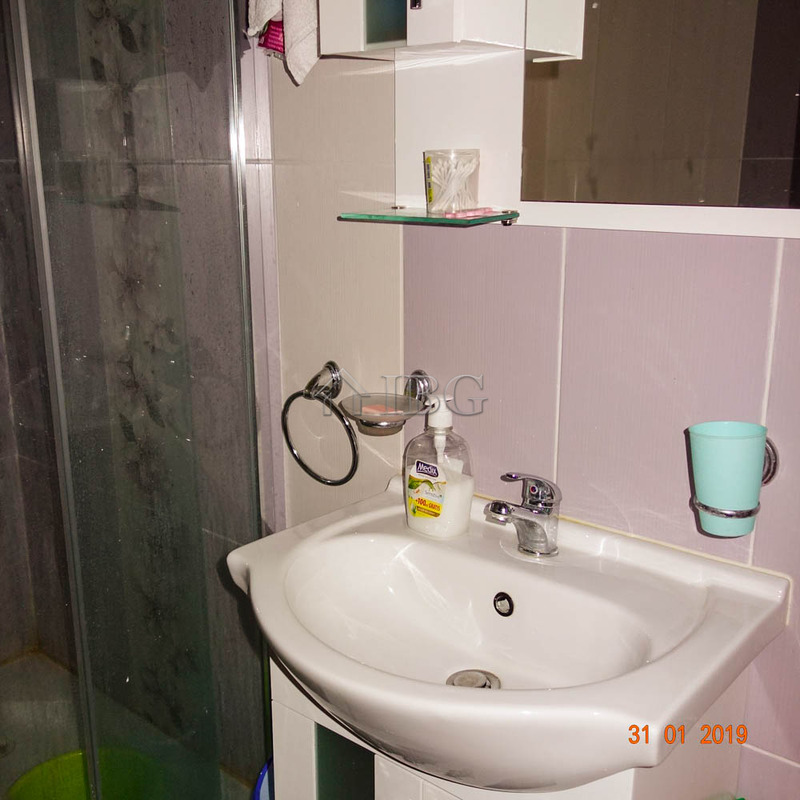 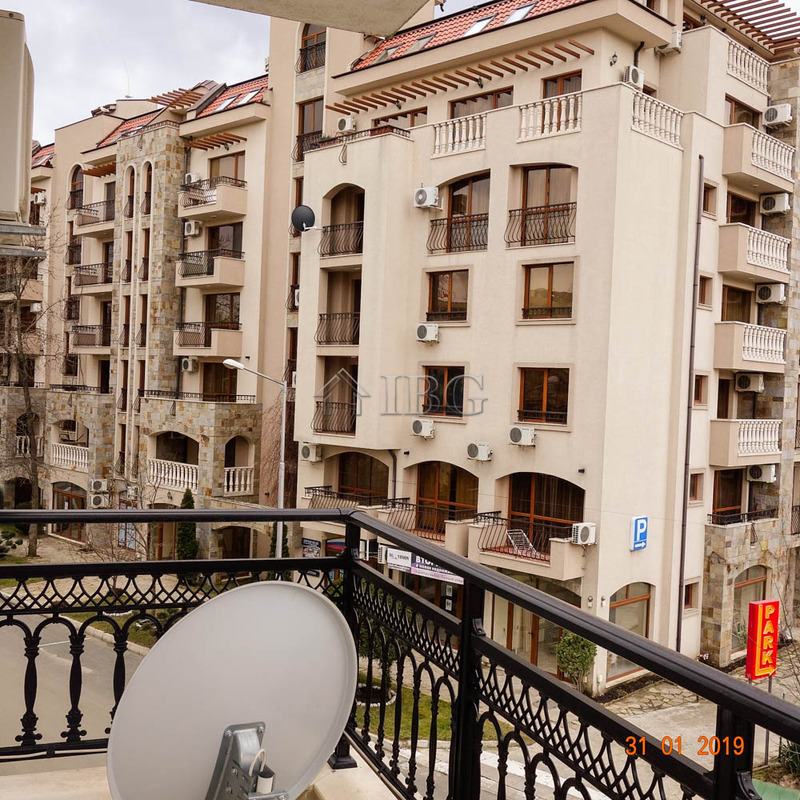 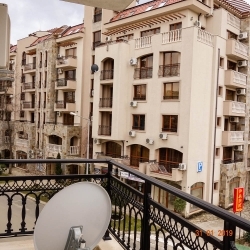 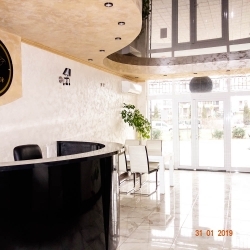 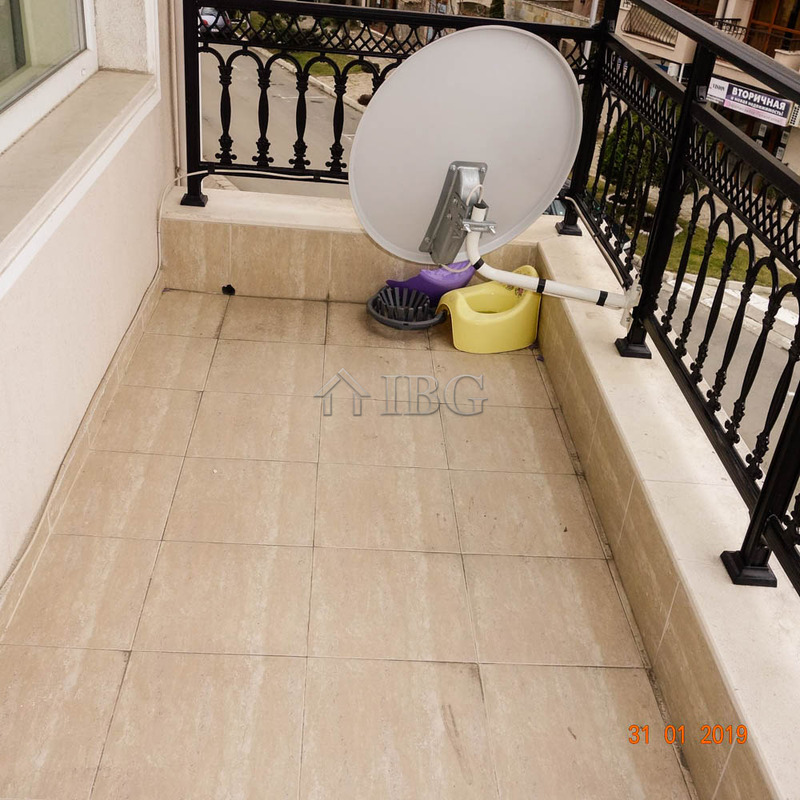 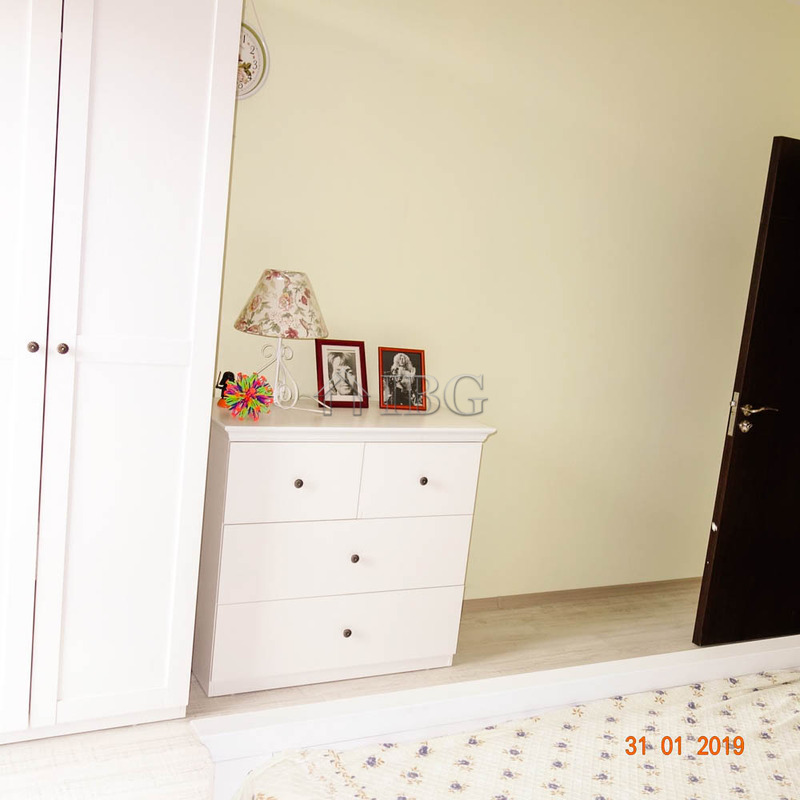 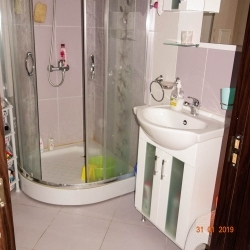 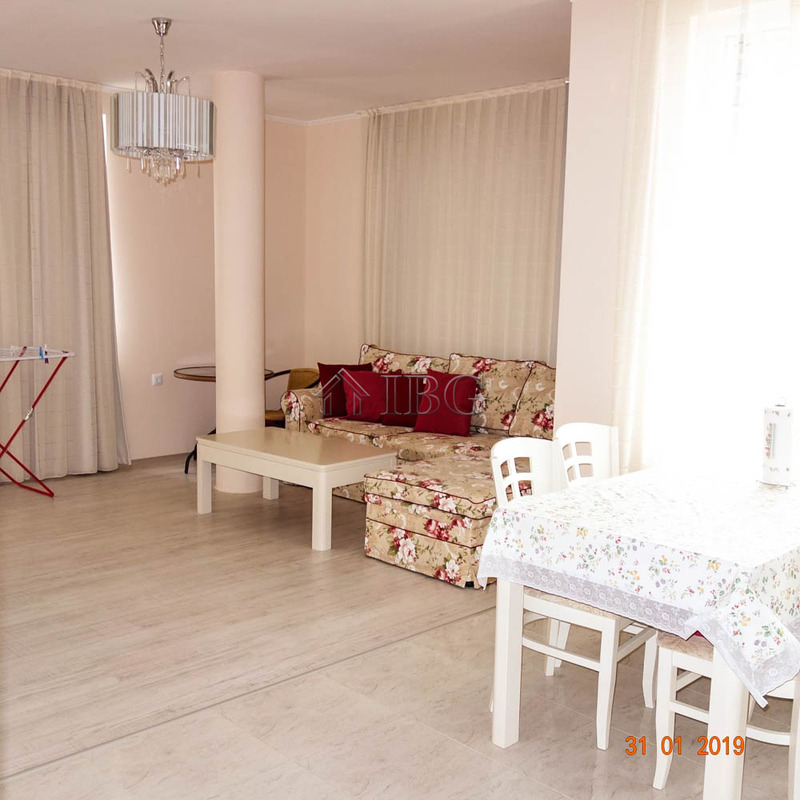 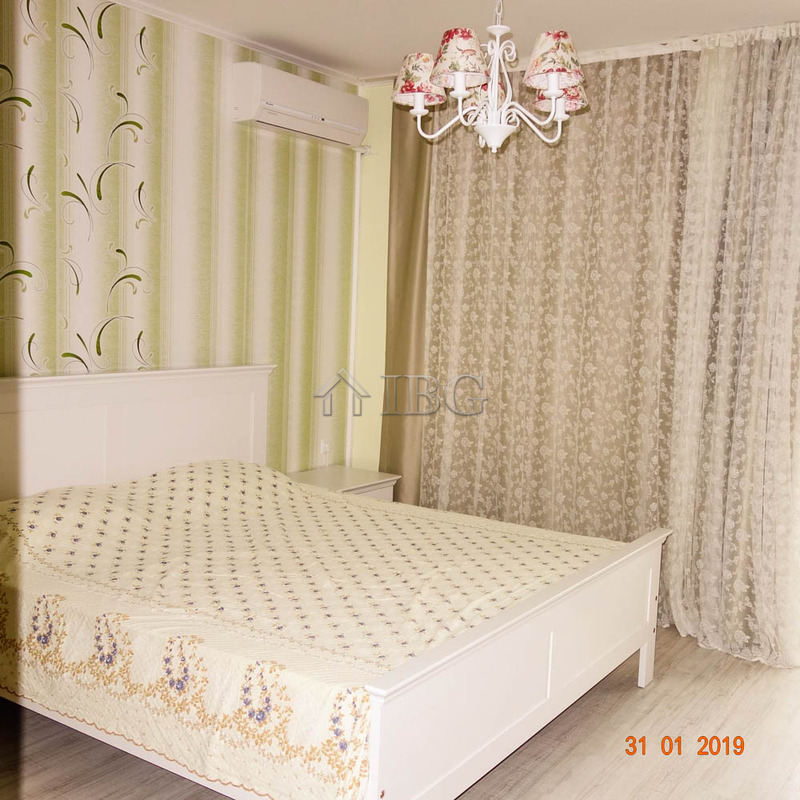 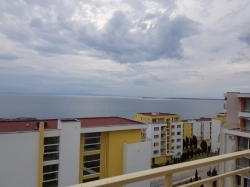 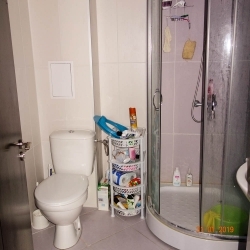 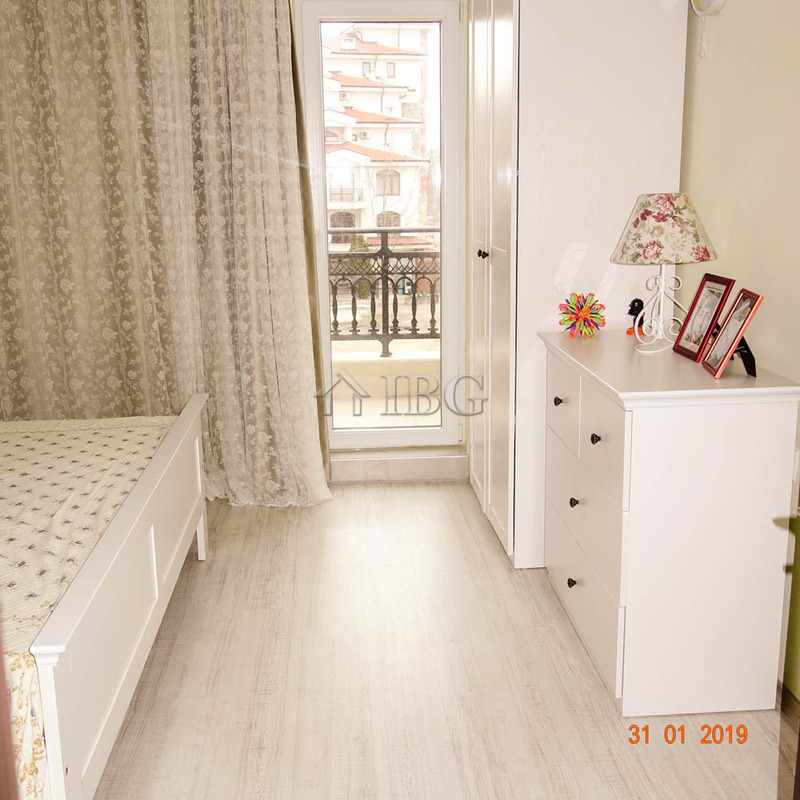 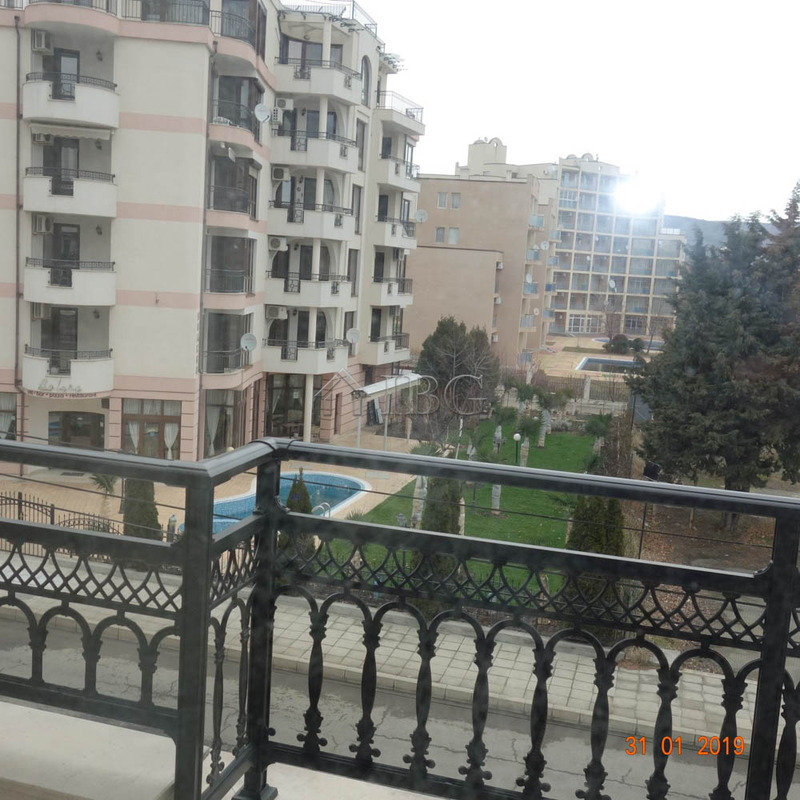 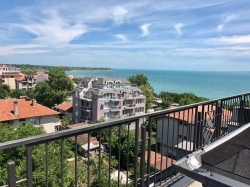 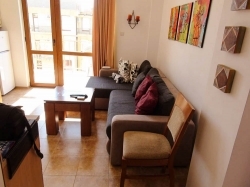 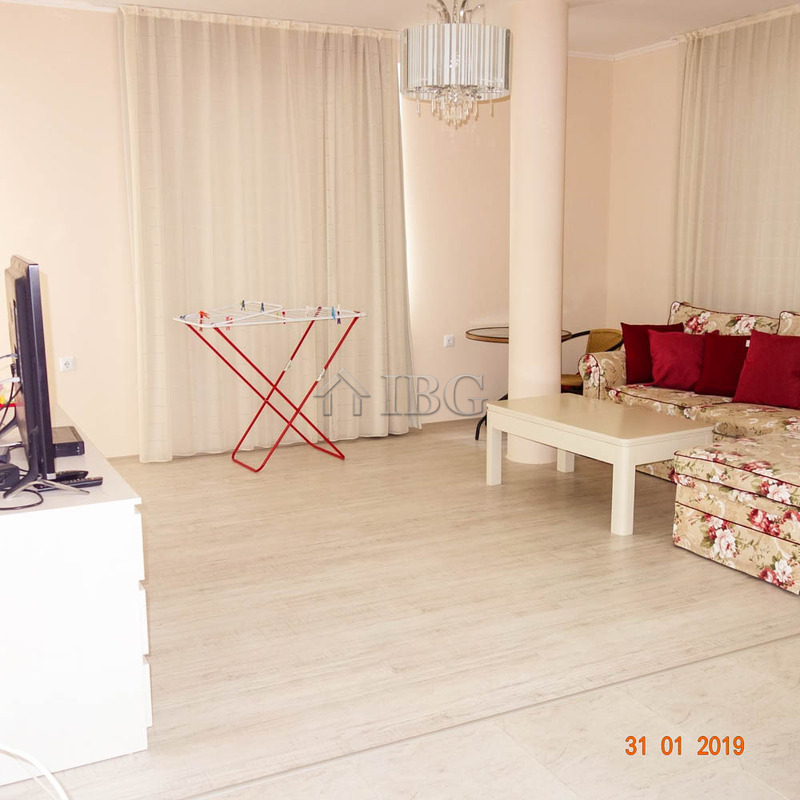 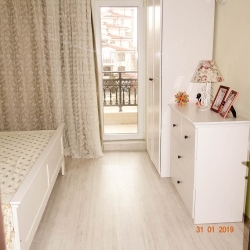 IBG Real Estates is pleased to offer this luxury furnished one bedroom apartment located on the second floor in complex Premier Residence, Sunny Beach. 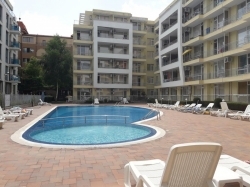 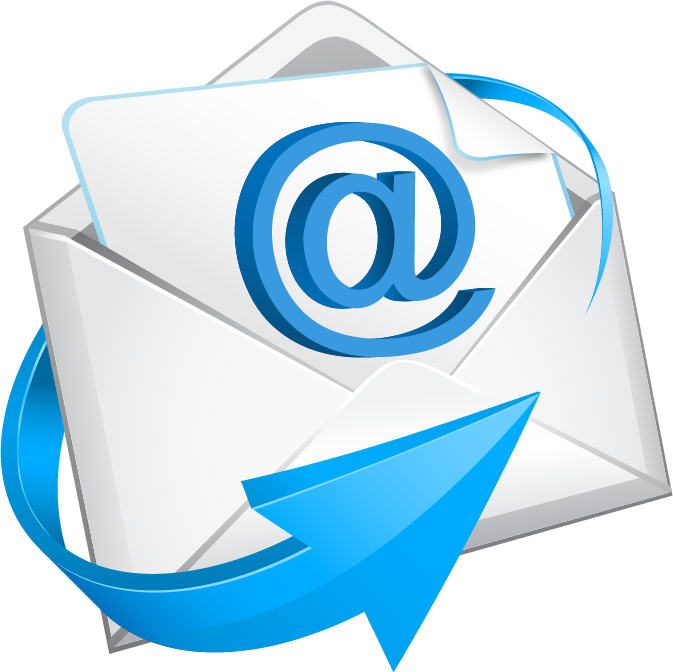 The complex is located 150 meters from the central street, 200 meters from the beach and 300 meters from the Aqua Park. 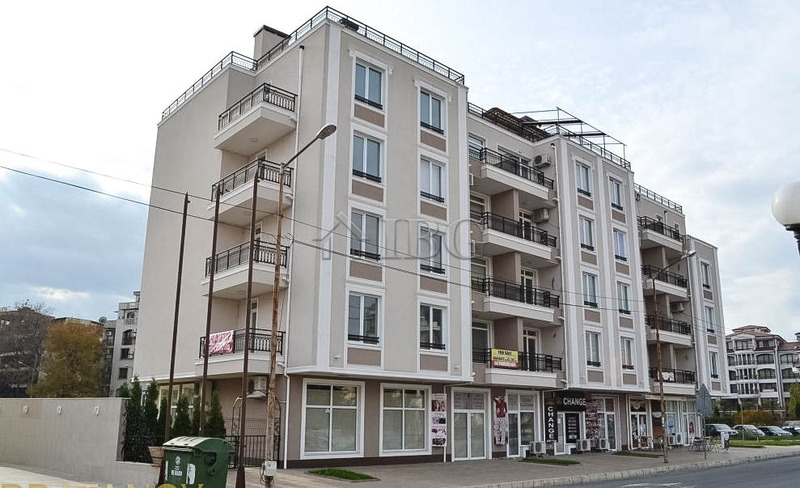 There are various shops and supermarkets within 50 meters from the building. 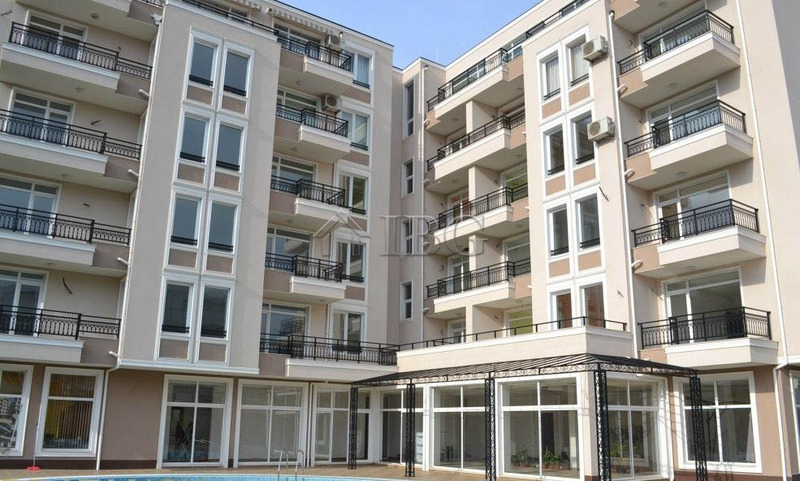 Premier residence offers a swimming pool, parking, reception, pharmacy and various shops on the ground floor. 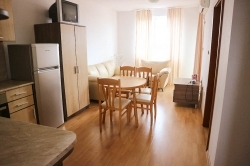 The complex is suitable for permanent residence and renting out. The apartment for sale is 40 sq.m. 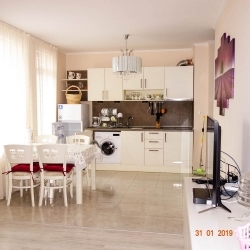 and offers a nice big living room with kitchen and dining area, one bedroom, 2 balconies and a bathroom with shower, toilet and sink. 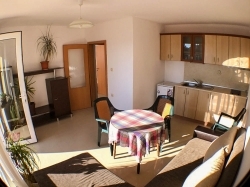 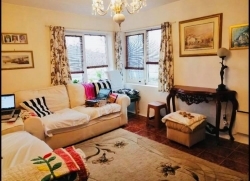 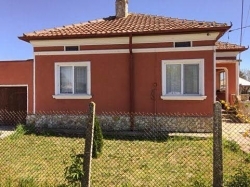 The apartment is in very good condition and it is ready to accommodate its new owners.